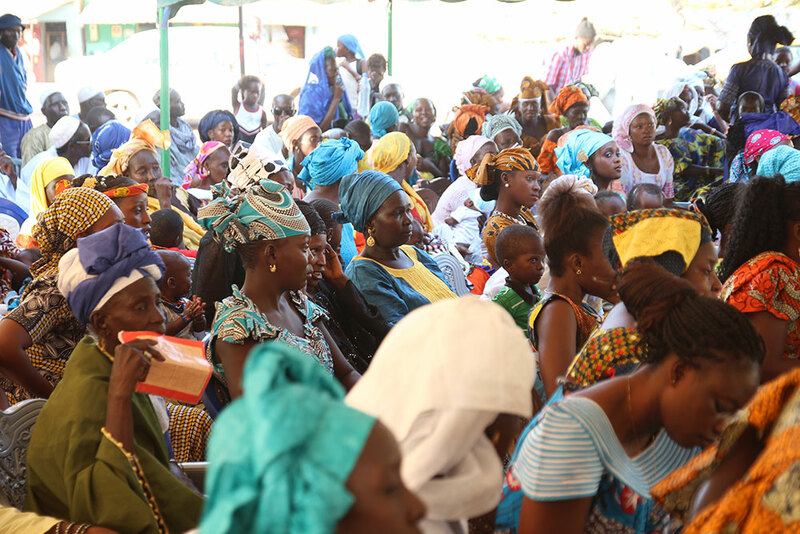 On April 25, 2017, SPRING/Senegal recognized World Malaria Day with local partner l’Association pour la promotion de la femme sénégalese [Association for the promotion of Senegalese Women] (APROFES) and Plan International, an implementing partner of the Government of Senegal’s Cellule pour la lutte contre la malnutrition [Unit for the Fight against Malnutrition] (CLM). 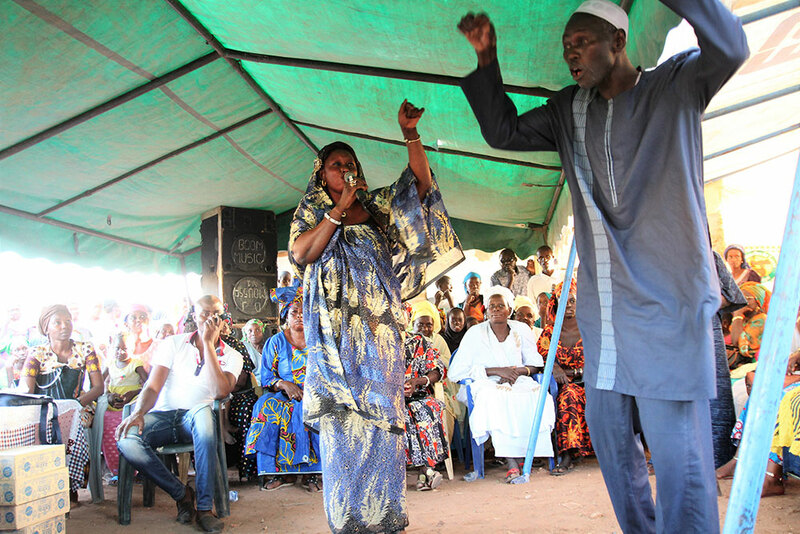 The organizations united to hold an awareness event in Dinguiraye Commune, in Nioro Department, which featured speeches and community theatre to share messages with the crowd about the importance of environmental cleanliness in preventing malaria. In addition to preventing the spread of malaria, good hygiene practices contribute to general health and well-being, including having important effects on improving nutrition. This event represented an opportunity to coordinate activities from two health projects that promote similar practices for different outcomes. 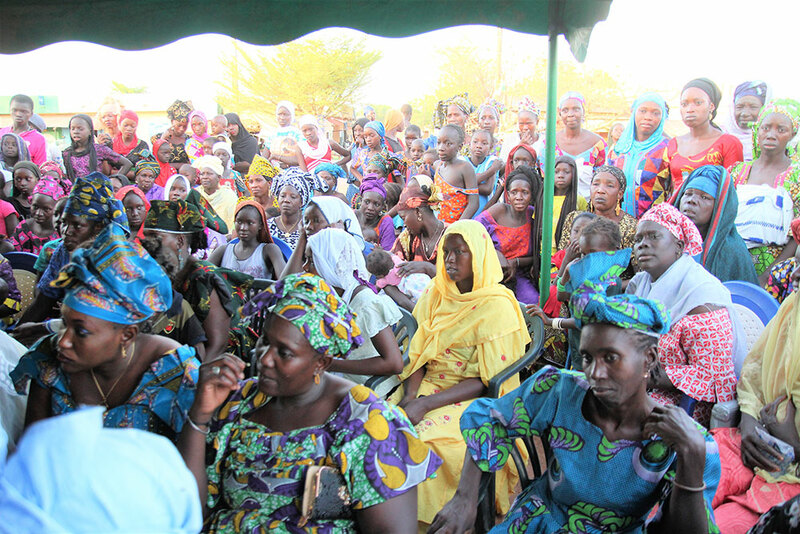 SPRING/Senegal’s multi-sectoral approach to improving the nutritional status of pregnant and lactating women and children under two years emphasizes promoting household and environmental hygiene. 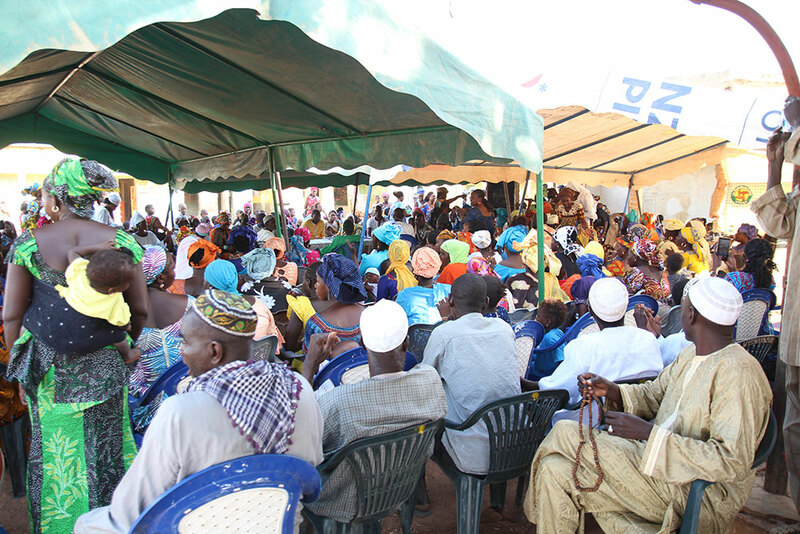 Crowds gather in Dinguiraye Communes for the Malaria Day events. 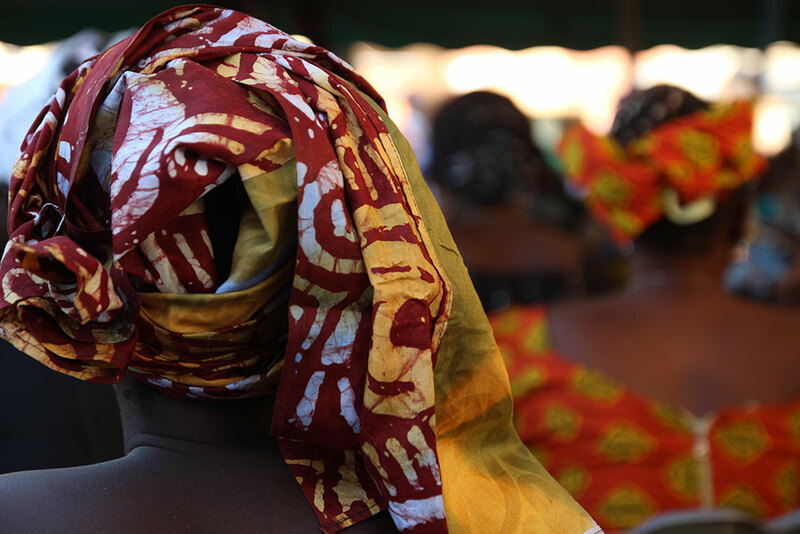 A woman looks on during the Malaria Day events in Dinguiraye. 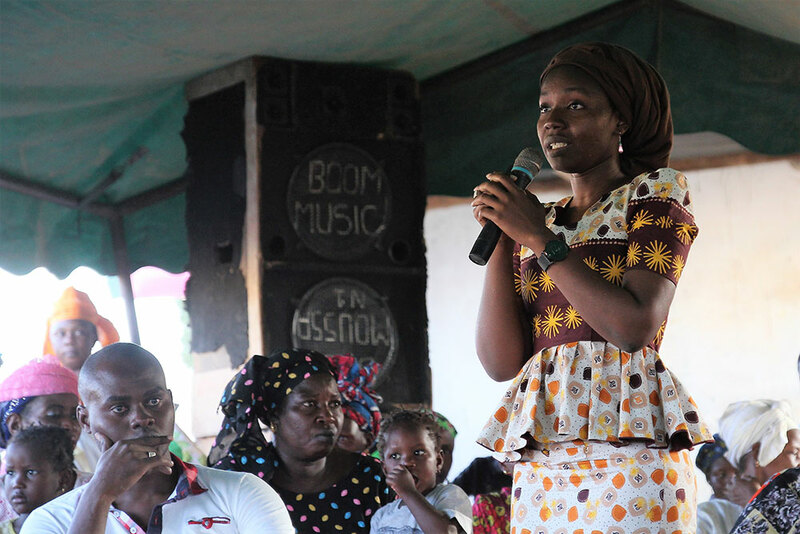 SPRING/Senegal Nutrition Advisor Mariam Sy addresses the crowd. The audience watches a community theatre sketch about why and how to prevent malaria. Two actors act in a sketch on the importance of different actions to help prevent malaria. 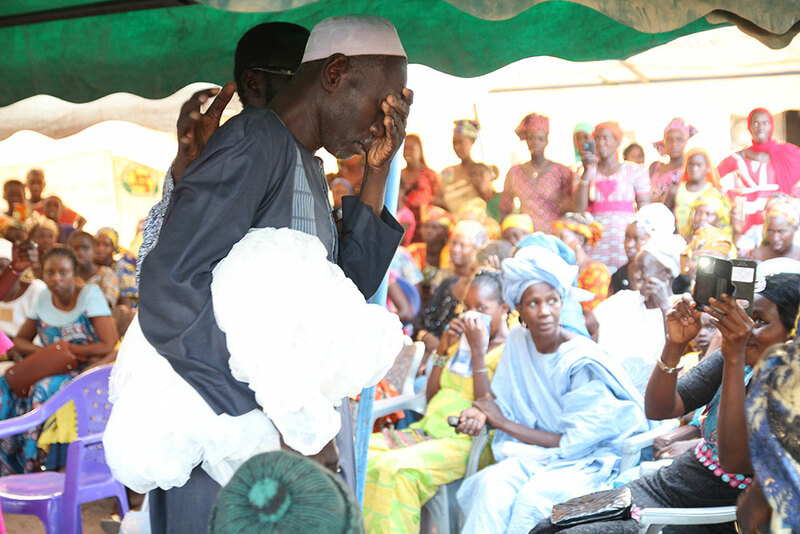 An actor shows sadness when he realizes that simple actions like keeping his household clean and using a mosquito net could have prevented his child and pregnant wife from falling sick with malaria. 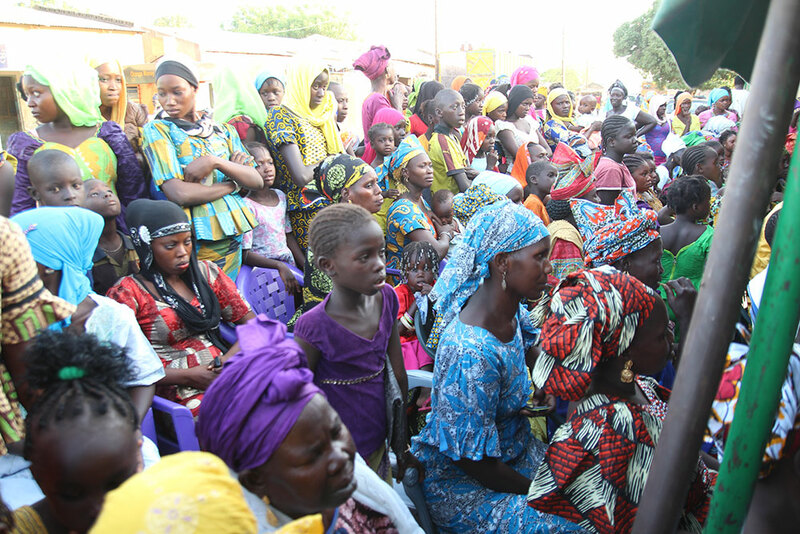 Hundreds participated in the Dinguiraye World Malaria Day events.